Learning about letters, science and art all in one kids' activity! A few weeks ago I posted on making a rainy day tissue paper print. Non-colorfast tissue (the stuff that bleeds its color when it gets wet) is one of my favorite art materials to work with. Kids love the magic behind the color transfer process and the results usually look pretty great. I wanted to combine this process with a simple tape resist project. Even though this activity is simple, it can help your child to explore the creative process, learn about science (the weather) and get a jump on her literacy skills (if she chooses to use the tape to make a letter or spell a word). The weather here has been rainy, rainy and then it rained some more. If you’re experiencing the same weather, take the art-making outside and give this one a try. · Tissue paper – Do not get the colorfast kind. It won’t work for this activity. · Tape- Honestly, I only had masking tape, so that’s what I used. This type of tape tends to peel the paper a bit. 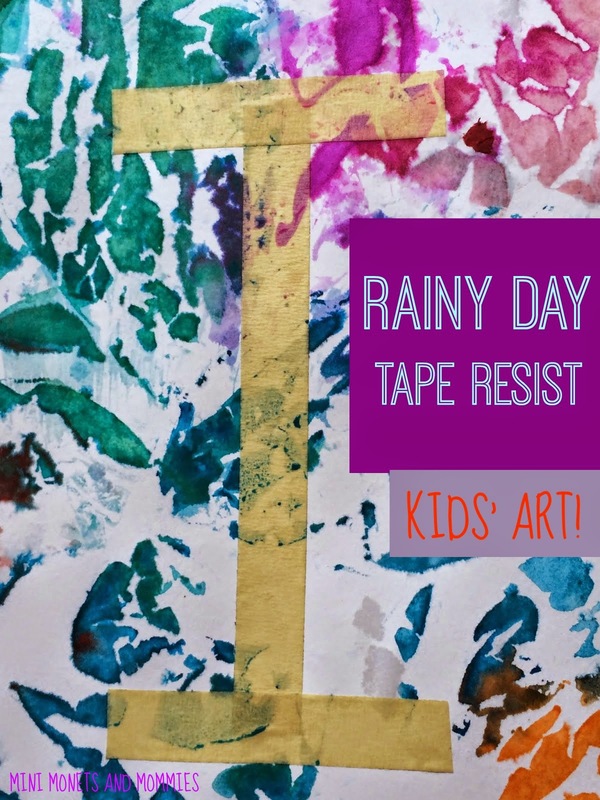 If your child is up for exploring the process, give it a whirl without regard to the type of tape that you use. On the other hand, if she’s a perfectionist, try blue painter’s tape (it won’t stick as much). There are so many different kinds of tape out there, so choosing one that works for you shouldn’t be a problem. I just got dizzy at the amazing array of tapes at my local office superstore. Seriously, who really needs duct tape with a picture of mac and cheese printed on it? 1. Decide if you want to keep the paper as is or cut it out. I cut out a piece of cardboard into the4 shape of a rain cloud. 2. Tape the design. Have your child make an abstract pattern of lines or create a letter. 3. Tape the taped paper outside and place it on a flat surface where the rain will hot it. When the tissue starts to run the colors will bleed onto whatever is below it. So, don’t put it anywhere that can’t get messy. 4. Pull apart pieces of bright tissue paper. Pastels won’t work well. 5. Place the tissue on the paper, covering the entre sheet. 6. Let the rain work its magic. 7. When the tissue is soaked through bring it inside. Set it on a garbage bag, piece of cardboard or similar barrier. 8. Peel the tissue off to reveal the design. The folds and bumps in the tissue tend to result in an animal print-like pattern. 9. Peel the tape off to reveal the resist image. 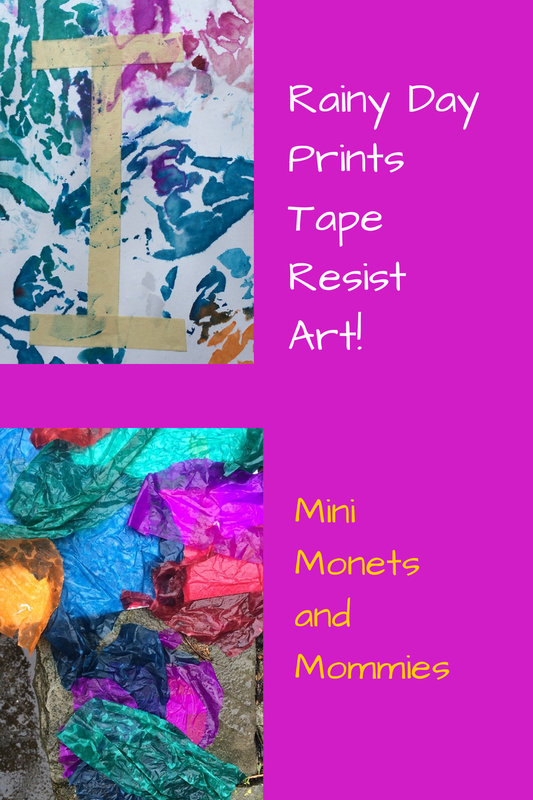 Are you looking for more kids' art activities? 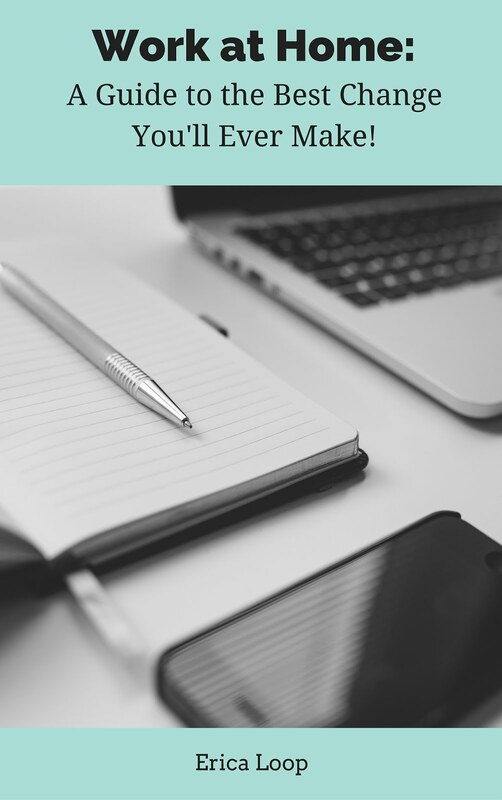 Follow me on Pinterest for ideas! AMAZING! I truly love your ideas! I get so tired of the same old processes too ;D You are very thought provoking and inspirational--thanks for sharing! Thanks for appreciated what I'm doing! I love this. So beautiful and so easy to do. The end result is gorgeous!